Prior's Court Foundation is a centre of excellence for children and young people aged 5 - 25 with severe autism and learning difficulties. Prior’s Court has extensive facilities including a specialist residential school, young adult provision and training centre to support the complex needs of young people with severe autism and help them to make extraordinary progress. We have built a reputation as a leading edge educational, vocational, and residential facility set within a beautiful 50 acre estate. We employ around 600 staff at Prior’s Court working full time, part time or as flexible workers to ensure that there is 24 hour support throughout 52 weeks of the year. 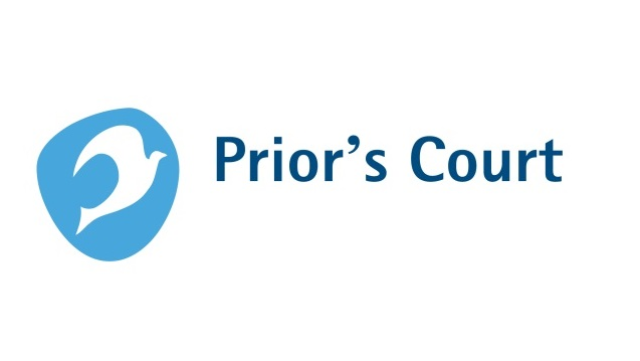 Prior’s Court has grown and developed significantly over the last few years and as a result we have created a new role of Head of HR Operations who will report to the Support Services Director. The newly appointed Head of HR Operations will manage the HR Team in delivering the strategic HR objectives for the organisation, ensuring that the human resources team provide an effective, efficient and timely service to Prior’s Court. Experience of managing a human resources team. Able to influence senior managers, build strong commercial relationships and drive HR strategy. Act as a role model for the whole organisation as well as a of personal and expertise. Work with others in a collaborative and solutions focused manner to achieve win-win outcomes. Resourceful with the ability to handle multiple tasks and changing priorities. Full membership of the Chartered Institute of Personnel and Development. For further information on the role please click the apply button on Changeboard.